Sugar: Well-known enemy #1 for your health and weight loss initiatives. But if you still have your doubts you can check out recent findings based on new research from two studies by researchers at Boston University. While the first study highlights disturbing connections regarding high amounts of sugar in our diets, the second study shines negative light on sugars’ evil step-cousin: artificial sweeteners. Both studies make it crystal clear: you absolutely do not want high amounts of sugar OR artificial “fake” sugars in your daily diet (or your meal replacement shakes). The first study examined data from a group of 4,000 people who drank more than two sugary drinks of any type each day, finding multiple signs of brain aging – including smaller brain volume, poor episodic memory and a shrunken hippocampus – all risk factors for early-stage Alzheimer’s disease. A second study, looking at data from some of the same participants of the first study, found another disquieting link: people that drank at least one diet soda per day (containing artificial sweeteners) were almost three times as likely to develop a stroke and dementia. So, what does all of this say about healthy living and meal replacement shakes? Basically, that a highly beneficial thing can become a bad thing very fast. Weight loss shakes are a beverage that you’re going to drink to replace your meals 1-2 times per day. 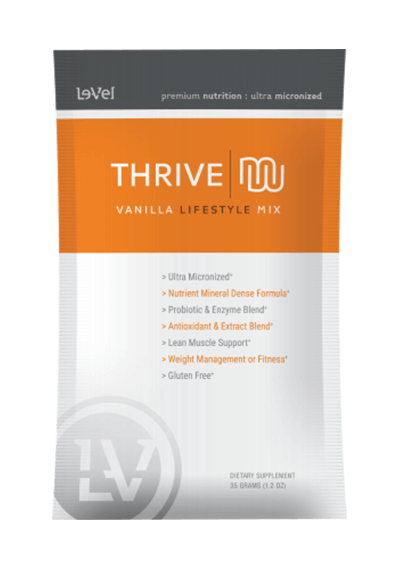 These shakes can efficiently help you lose weight and become much, much healthier, but only if they contain positive, beneficial ingredients. If they don’t, then they’ll do just the opposite. Many meal replacement shake companies create their shakes using a lot of sugar in order to enhance the taste, but this is a grave no-no. The lower the amount of sugar per shake serving, the better, and in fact a great aim is to look for shakes with absolutely no sugar (or artificial sweeteners) included at all. Fructose, a type of sugar, is especially harmful, since it is processed in a different way than glucose, and puts enormous strain on the liver. Many studies have shown that consuming fructose in large quantities may contribute to insulin resistance and obesity, cardiovascular and liver diseases, and types of cancer. And in the first study above, fructose was one of the main brain-damaging ingredients found. As shown in the second study above, artificial sweeteners are just as bad, if not worse, and sucralose (Splenda) is a popular sweetener used in many weight loss shakes. Past studies show that artificial sweeteners reduce the beneficial bacteria population in your gut, throwing off your digestion, immunity and overall health. Other potential side effects from consuming sucralose include weight gain, gastrointestinal problems, migraines, blood sugar increases, seizures and more. 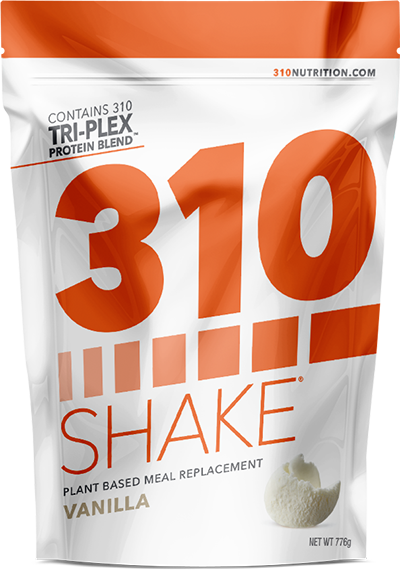 310 Shake – Our #1 rated shake has 0g sugar per serving (sweetened only with natural sweeteners), no fructose, and absolutely no artificial sweeteners used. Shakeology – This shake does not include artificial sweeteners, but it does contain fructose, a form of sugar that’s even worse for your health than glucose. 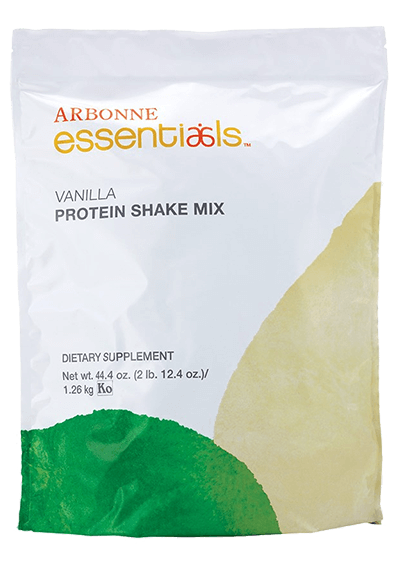 It has 7g of sugar per serving, which is still high, but not as high as many other shakes. 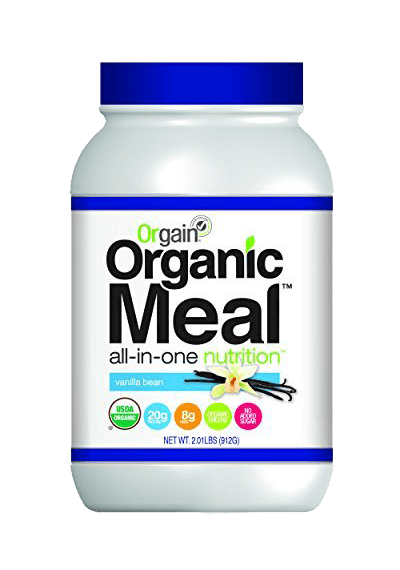 GNC Total Lean – This shake does decent with 3g of sugar per serving, but does contain artificial sweetener, sucralose. The evidence is clear…when seeking out the perfect meal replacement shake, choose one that supports your overall, long-term health as well as your immediate weight loss goals. You should not have to sacrifice one to achieve the other…since these things go hand in hand. You should strive to both feel amazing now and achieve your desired results indefinitely. 30 FREE WEIGHT LOSS SHAKE RECIPES! Enter your name and email in the box below for your FREE 30 Meal Replacement Shake Recipes & Guide to Successful Weight Loss. 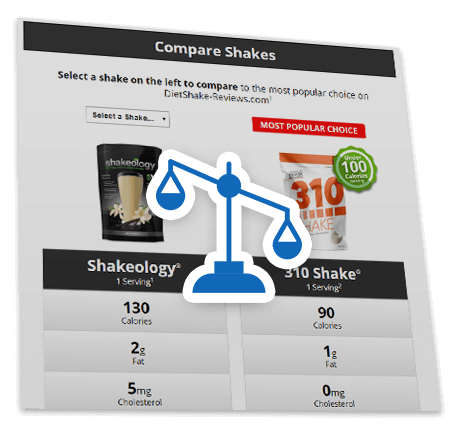 This site is a free online resource that offers valuable content and comparison features to consumers in the diet shake market. Brands are rated on a relative scale using the following metrics: Calories, Sugar, Cholesterol, Fat, Carbs, Dietary Fiber, Protein, and Price per serving for each brand. See How We Rate. Referrals to some brands featured on DietShake-Reviews.com could generate revenue if the user purchases a product, yet referral revenue does not effect ratings nor rankings. All product reviews are submitted by real people, unfiltered by DietShake-Reviews.com. Any moderation of reviews submitted on this site is to filter for profanity, abuse, or false information. All product comparison points such as calories contained in each serving, price, and other nutritional information are factual, cited with sources and dates of access. DietShake-Reviews.com does not include all shake or meal replacment products available to consumers in the marketplace. *Statements on this site regarding the featured products have not been evaluated by the Food and Drug Administration. Products featured on this site are not intended to diagnose, treat, cure, or prevent any disease. The content, including without limitation any viewpoint or opinion in any profile, article or video, contained on this website is for informational purposes only. DietShake-Reviews.com shall not be liable for any informational error or for any action taken in reliance on information contained herein. 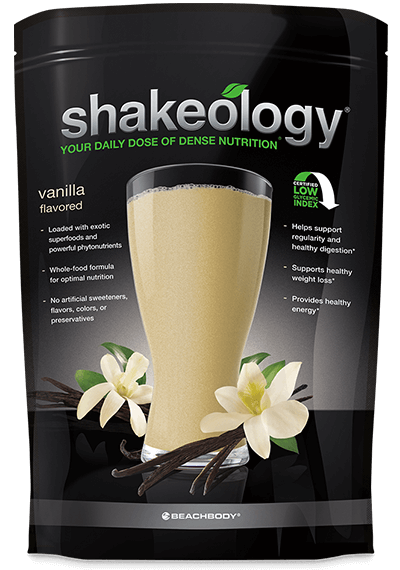 Shakeology® is a registered trademark of Beachbody LLC. Herbalife® is a registered trademark of Herbalife International. GNC | Total Lean® is a registered trademark of GNC Holdings Inc. IdealShake® is registered trademark of IdealShape. Isagenix® is registered trademark of Isagenix International LLC.